Simi turned six years old about two weeks ago, and I am honestly still trying to wrap my head around the fact that I have a whole 6 year old child I can't even deal. But also with her birthday being in January, it can be kind of hard planning fun birthday parties because well she was born in the middle of winter and all the crappy weather. Well this year I kept going back and forth about what to do for her birthday, and since she actually had a count down going I felt even more obligated to make it a memorable birthday. Planning kids birthday parties can be so much especially when you have a critical child like mine, who has opinions on everything (she is a hand full lol) so I wanted to share a few tips to make planning kid's birthday party successful. Location, Location, Location!!! 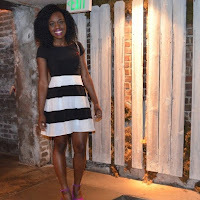 Picking the right location for a birthday party is really what will make or break the party. You want a location that either has a built in package, some places have packages with foods and all the fun included or if it doesn't have a built in package it has tons of options to keep the kids busy. 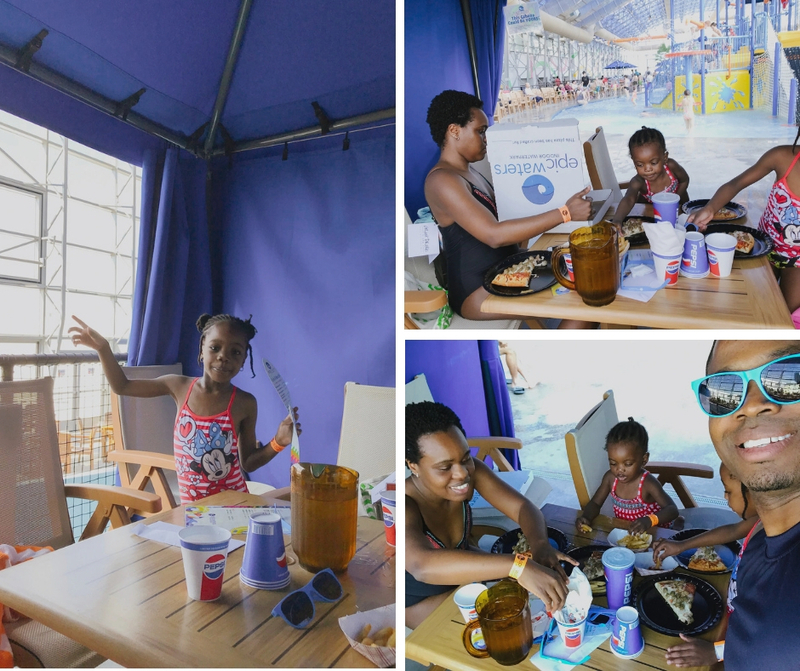 We were able to celebrate Simi's birthday at Epic Waters and there were so many endless possibilities from the fun to food. From the different water rides, to the fully stocked arcade space, we had so many different ways to keep the girls busy. Also the amazing part of Epic Waters, they have the option to rent a birthday room and you can build your package to your need and want. Find a way to involve the parents and adults in the fun as well. 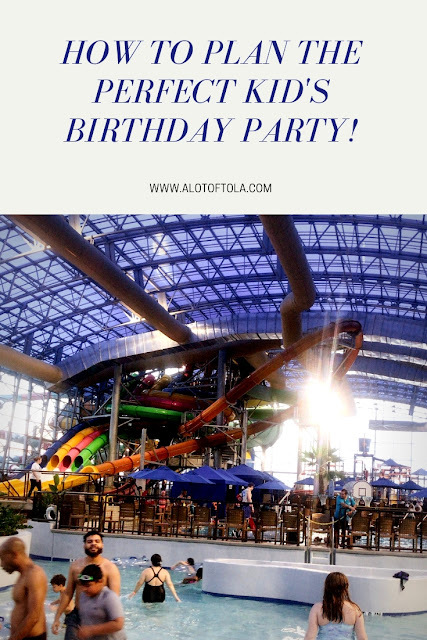 So many times when we plan birthday parties, we focus so much on making it fun and amazing for the kids, which that should be priority but we also tend to forget the adults that will be bringing those kids to the party. So When planning either incorporate fun activities that can be entertaining for the adults or find a location that has a way to keep the parents entertained too. 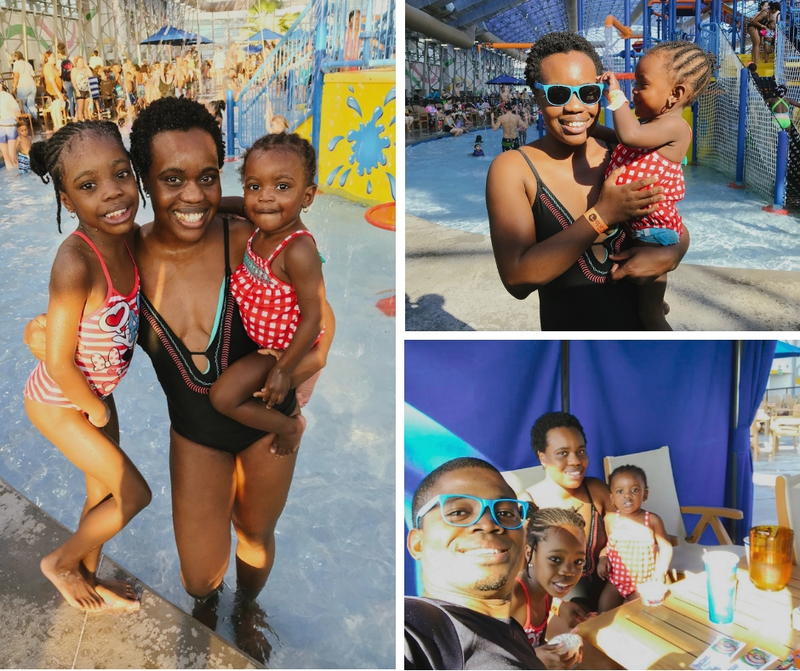 Which was one of the reason why Epic Waters was not only amazing for Simi and Temi, but my husband and I had just as much fun as the girls. We literally spent the entire day at the water park and it had something that was interesting for the entire family. My personal favorite ride was the lazy river (The Rio Grand), the perfect place to relax and recharge from all the excitement with the girls. Planning birthday parties can be a lot of work, even the smallest and simplest party can have so many little details to go with it. 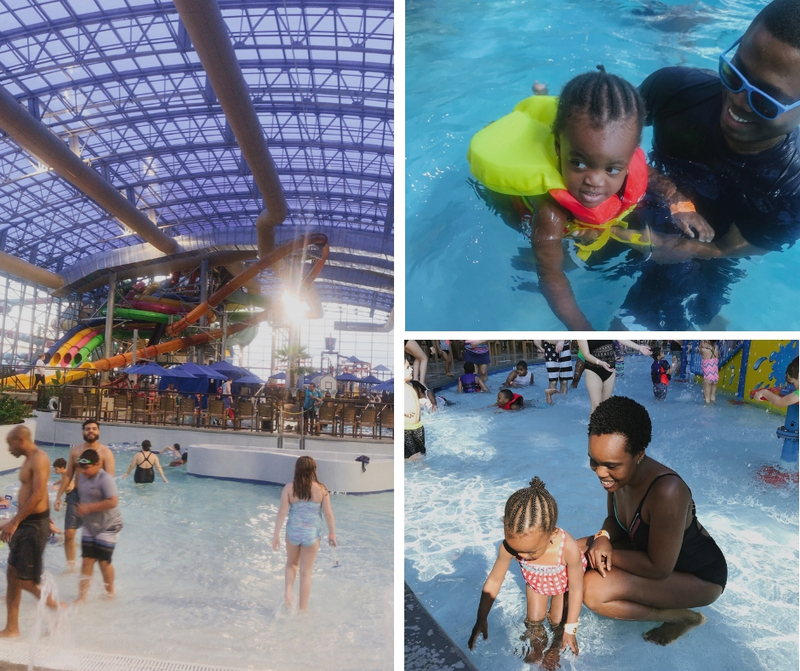 We had an absolutely amazing time at Epic Waters, and I would recommend it to any parent in the Dallas metro area looking for an amazing family friendly location to host their next birthday party. The amenities (Like this wonderful cabana we got to stay in and be right by all the action of the park) are endless, and lets not forget its a water park open all year round, so you get to experience summer even in the dead middle of winter (I mean what else could you ask for though). I would love to know what other tips you have for planning the perfect kid's birthday party, let me know in the comments. This is a sponsored content post, written by me on behalf of Epic Waters. All opinions and text are mine.